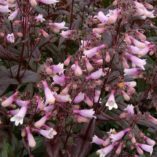 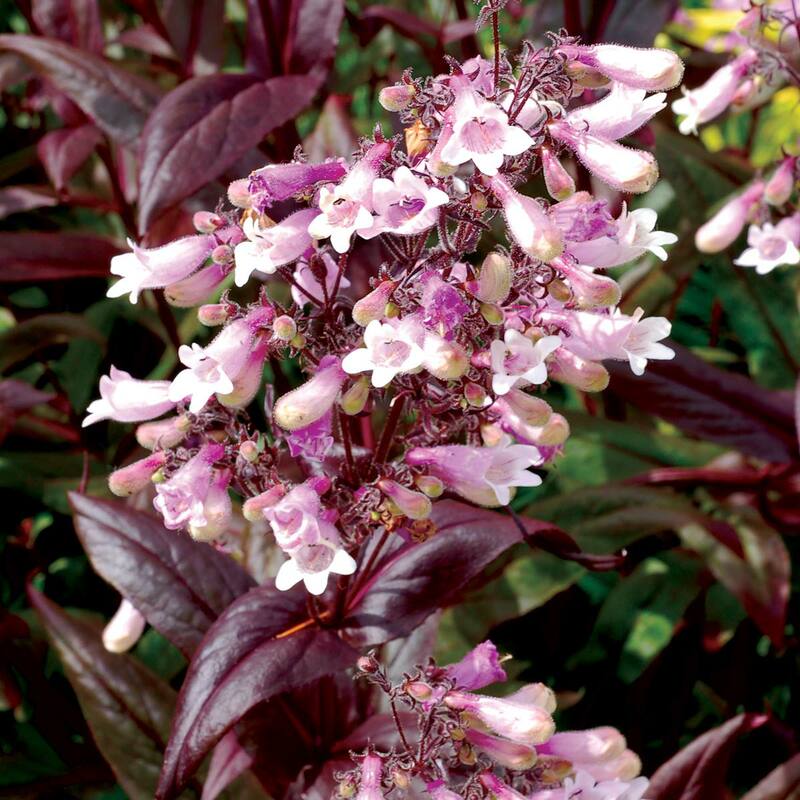 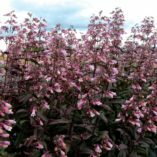 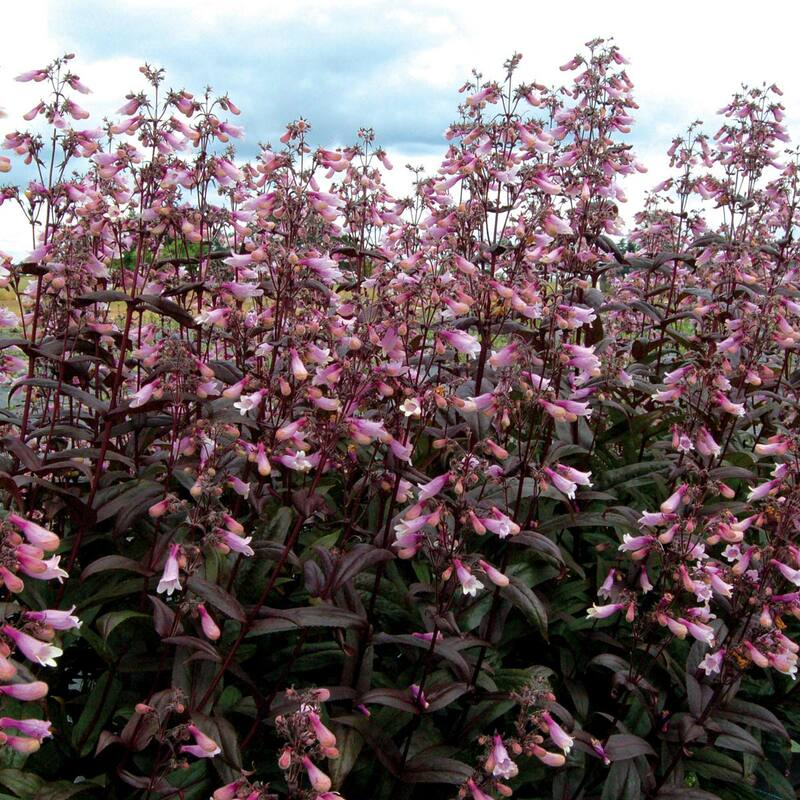 Penstemon ‘Dark Towers’ | TERRA NOVA® Nurseries, Inc.
Glossy bronze-red foliage is topped with masses of pink flowers in July and August. Compared to 'Husker's Red', this beauty has much darker foliage which stays darker. 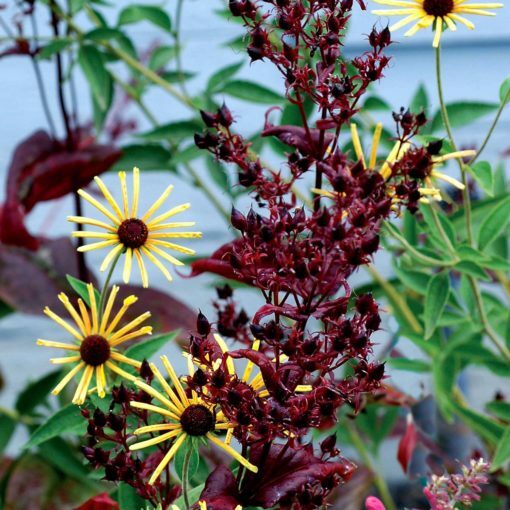 Dale Lindgren of University of Nebraska created this dark leaf ultra-hardy, pink flowering form. A tough, carefree plant which tolerates high heat and humidity. 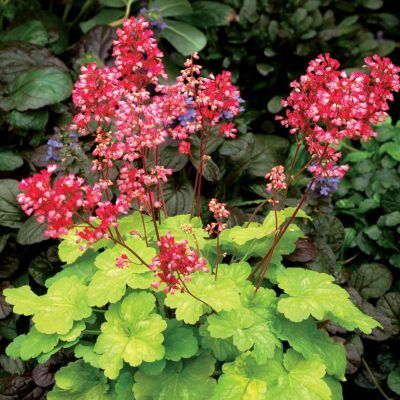 A perfect dark background plant for the border. 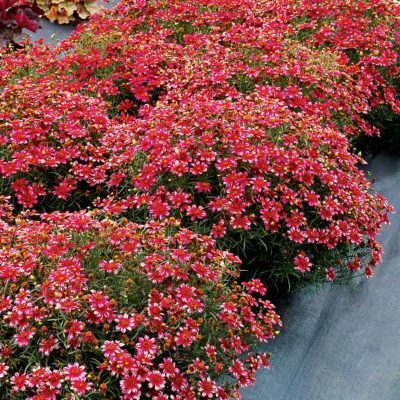 33" / 30" / 36"
It has much darker foliage that 'Husker's Red' and pink rather than white flowers. Easy to grow. 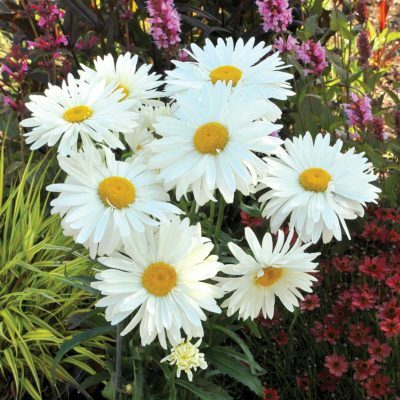 Very attractive in spring and summer. 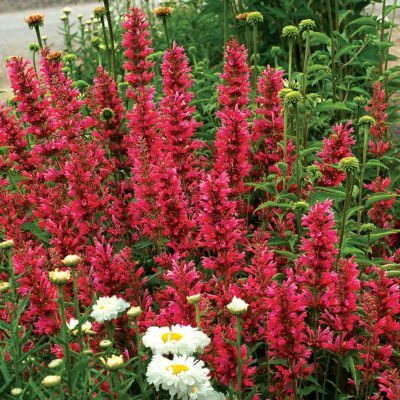 Much nicer than P. 'Husker's Red'.